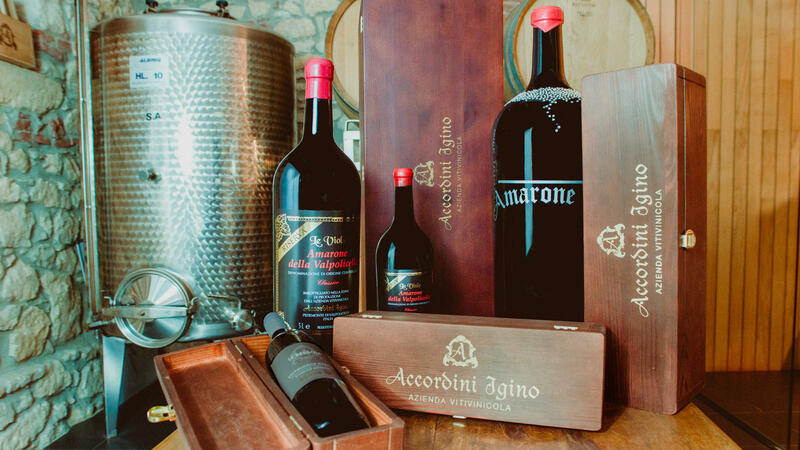 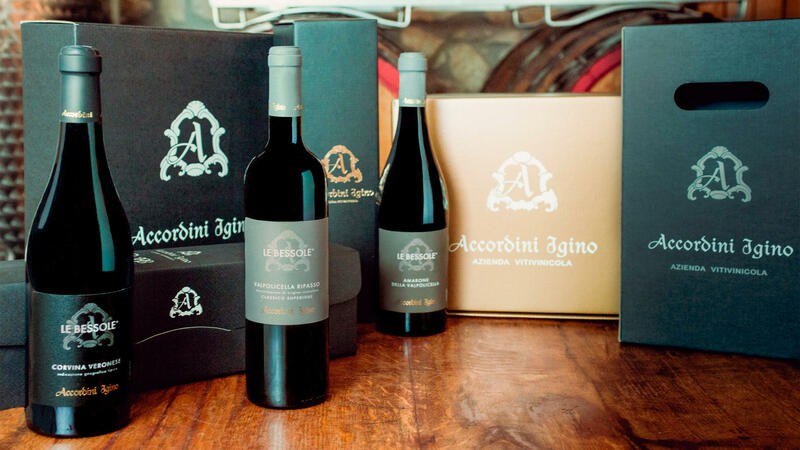 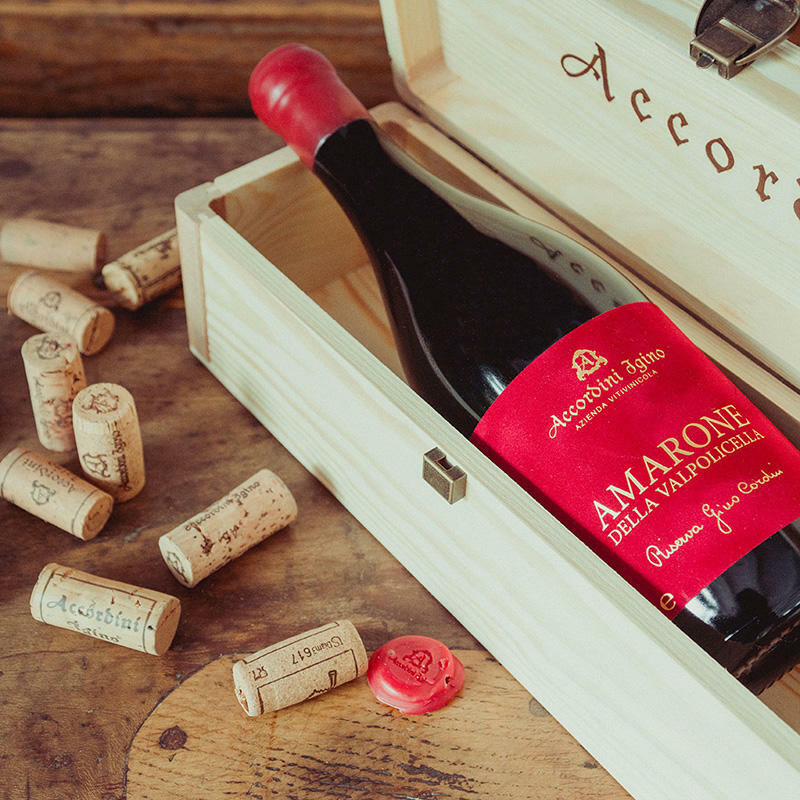 Accordini Igino bottles are accompanied by special packaging, which adds value to the quality of the wines. 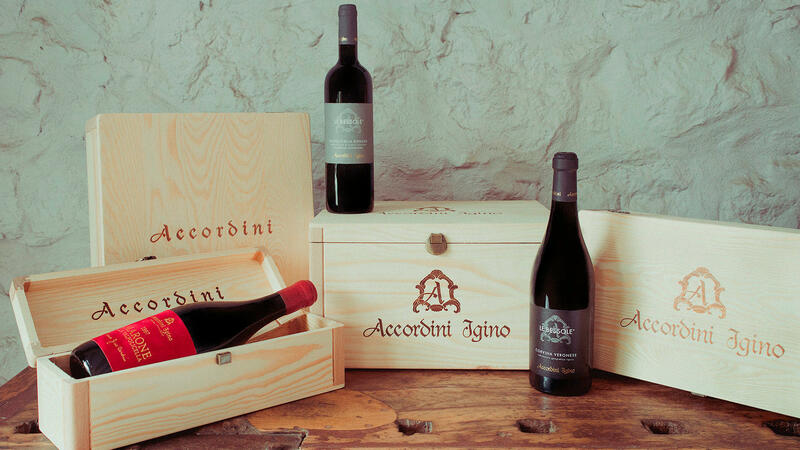 Different in type and shape, Accordini Igino packaging is perfect for a classy, elegant and sought-after gift. 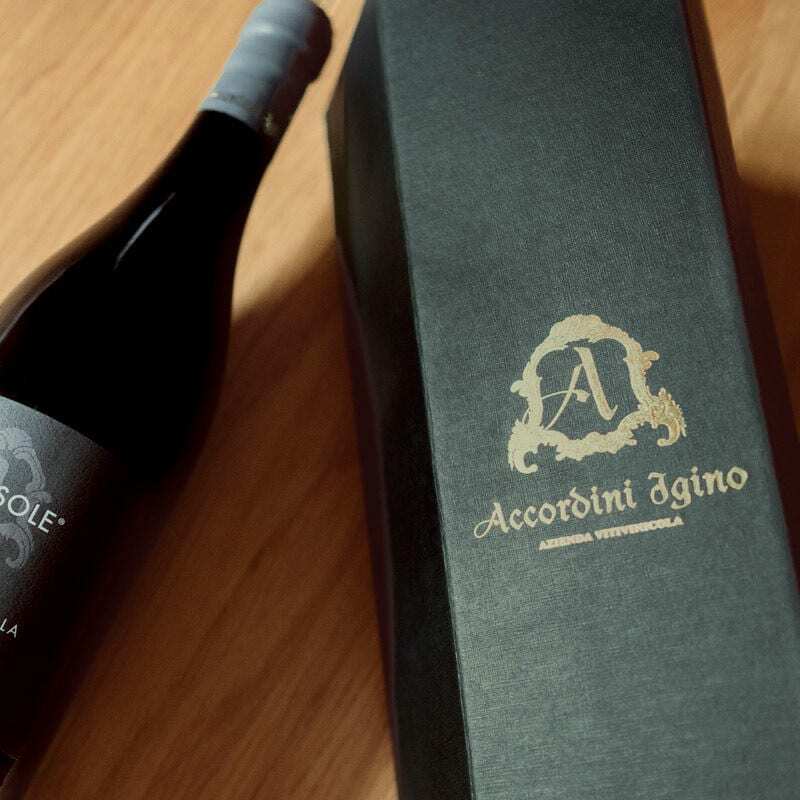 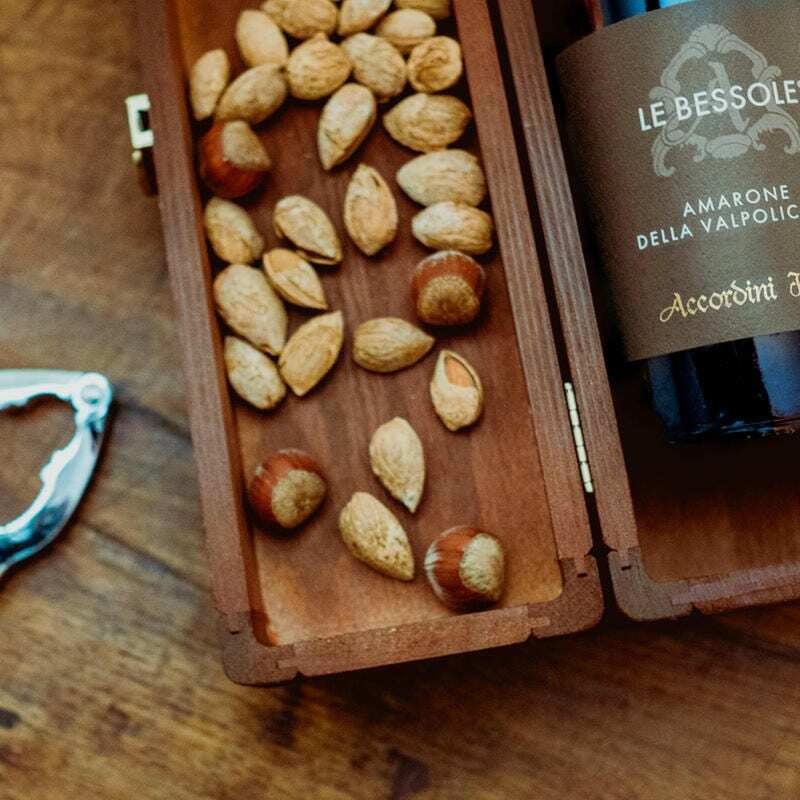 All the materials are eco-friendly, respecting the environment that surrounds us, and are made more precious by special processing that gives an impeccable result, even with the packaging.